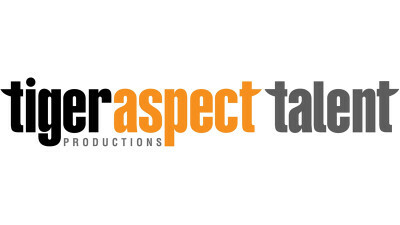 At Tiger Aspect we are committed to attracting outstanding talent to populate our award winning productions both in front and behind the camera. Our aim is to develop creative opportunities and we nurture creativity at every level. Our programming is built on secure relationships with the most skilled practitioners in the TV Industry. 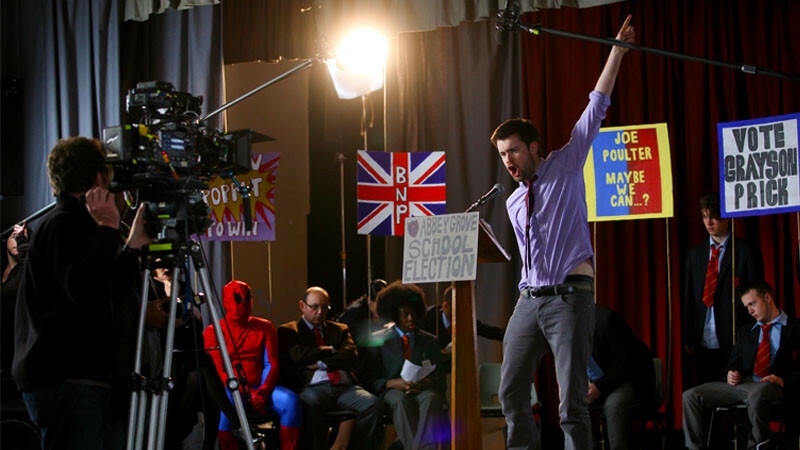 Most importantly – we want to attract individuals who are passionate about television. Another thing we take pride in is the close knit family feel that keeps people coming back to us time and again..
What else have we got to be proud of? Whether you are new to the industry or hugely experienced there could well be a role here for you. There are lots of different roles that contribute to the success of our company. Broadly speaking they fall into one of two categories; Production Roles and Business Support Roles. Production roles are normally recruited at the start of every new production and tend to be short term contracts tied into the production. We hire every role from Production/Floor Runners, to Production Managers, Series Prodcers, Edit Producers, Casting Directors, Make-up Artists – the list is vast. If you’re new to the industry and not sure what roles are out there then take a look at http://www.creativeskillset.org/tv/jobs/ which has plenty of information, advice and tips. Most of the business support roles can be found within the HR, Finance, PR, Legal & Business Affairs and Commercial and teams. We also have administrative roles within all of our creative departments. If you’ve always wanted to work in a creative environment and have exciting challenges then you may find one of these areas suits you. If you have the skills to make exciting, new and dynamic television we look forward to hearing from you. Don’t hold back….get your skates on…..send us your CV at recruitment@tigeraspect.co.uk ! All staff jobs are advertised on our website and are handled by our HR team. We also advertise these, as well as some production roles via Facebook, Linkedin and Twitter so make sure you subscribe to these so you can be kept up to the date with our latest information on what’s going on at Tiger. You can also upload your CV onto our talent database which we use when recruiting for our production roles on http://www.talentbases.com . This database is used across the Endemol group so if you haven’t already done so already make sure your CV is there, keeping your personal details and availability up to date.